Tried of the “same old” corporate boardroom team-building activities that leave everyone bored and yearning to leave? Looking for a more exciting way to shake up your team members and teach them new ways of looking at problems and working together? The good news is, the state of Georgia has no shortage of great team-building trip ideas, from calm and relaxed trust-building activities to more energetic and thrilling outdoor adventures. Here at Southeastern Expeditions, we offer a range of fun activities that lend themselves perfectly to corporate team and trust building activities and allow you to extract your team members from their daily routine and give them a fresh new perspective. Not every team is suited for every team-building adventure. You want to take into account physical ability, comfort level, training needs and other factors when choosing your adventure. Take the time to study your team and determine which type of trust-building trip would suit them best. Do you want to focus on teamwork? A rafting trip where everyone needs to paddle together is an excellent team-building activity. Are you more curious to see who takes a leadership role and who prefers to be guided? A zipline canopy tour lets each team member find their own speed and comfort level. Is the goal simply to get different team members who may not interact on a daily basis to get to know and appreciate each other better? A camping adventure can be the perfect team-building experiment that everyone can enjoy. Georgia offers all of these adventures and more, so take a closer look at all of the fantastic team-oriented trips you can take. it doesn’t matter if you’re a small team from a single work location or a large group of members from a larger corporate structure: a team-building trip in the Georgia outdoors can help your team members learn to trust each other and find new and creative ways to approach problems, challenges and opportunities. 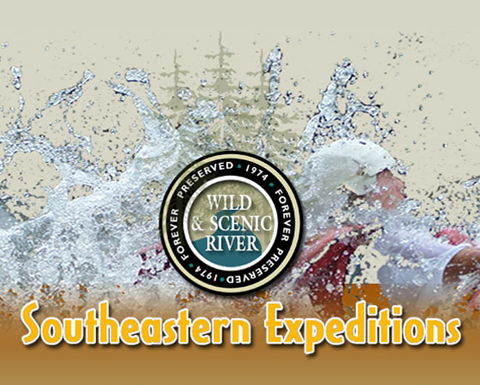 Our Southeastern Expeditions team would be more than happy to give you information on our popular rafting, camping, canoe and kayaking trips, or guide you to other great team-building activities, such as ziplining and trust-building exercises — so contact us today. Let us know a bit about the size, makeup and demographics of your team and we can help orient you to the perfect training experience. Also, think about your expectations for your training exercise to make sure your members come away with a strengthened sense of camaraderie and a reaffirmed sense of belonging to the team. Let the natural and inspiring beauty of Georgia’s wilderness replace the monotony of your corporate boardroom for your next trust and team-building exercise. 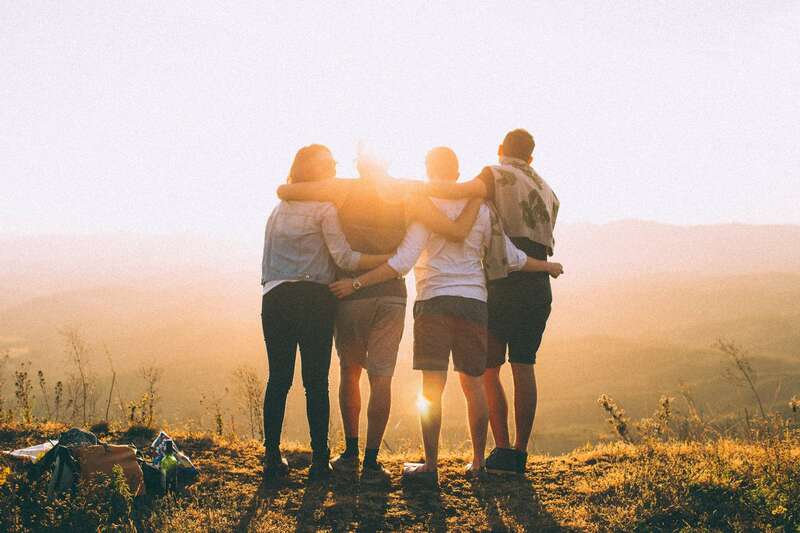 You won’t catch anyone falling asleep or checking their emails as they fly down a zipline, paddle through the rapids or share stories and laughs around the campfire, so come and discover the most exciting and dynamic way to build a stronger team with an outdoors Georgia training session that’s sure never to be forgotten!